 The physicians and staff of The Spine Center are honored that you have chosen our office to provide care to your patients. We welcome your referrals and make every effort to enhance communication between our office and yours. Forms on this page require Adobe Reader. Download our Patient Referral Form.